"Everybody at the resort is very nice." 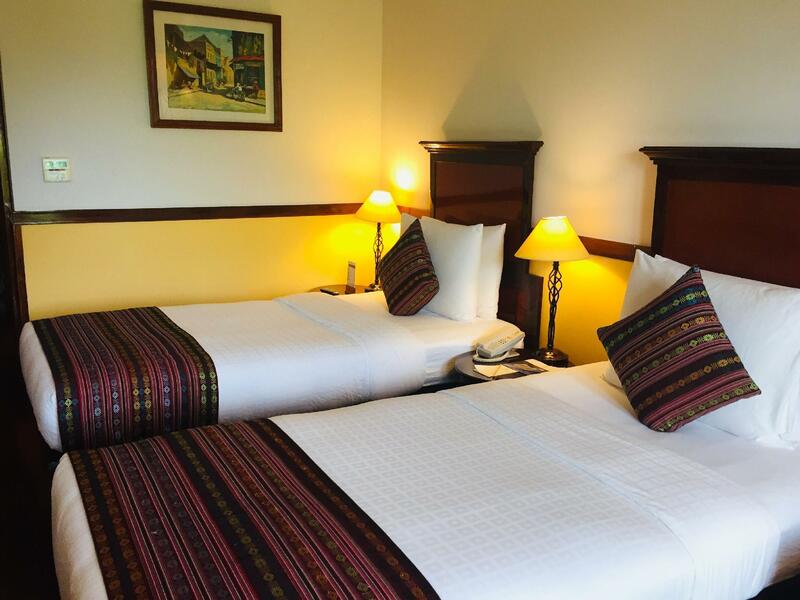 Have a question for Victoria Can Tho Resort? "Lovely staff, good breakfast, pool is a great place to pass your days away." 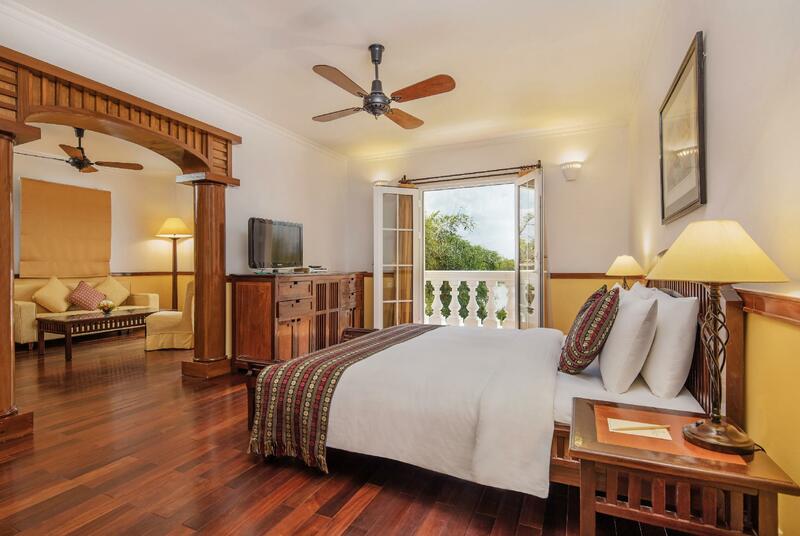 "Very friendly staff and absolutely a great hotel and location"
"My family were very satisfied with this resort." "We had a lovely two day stay at this hotel." 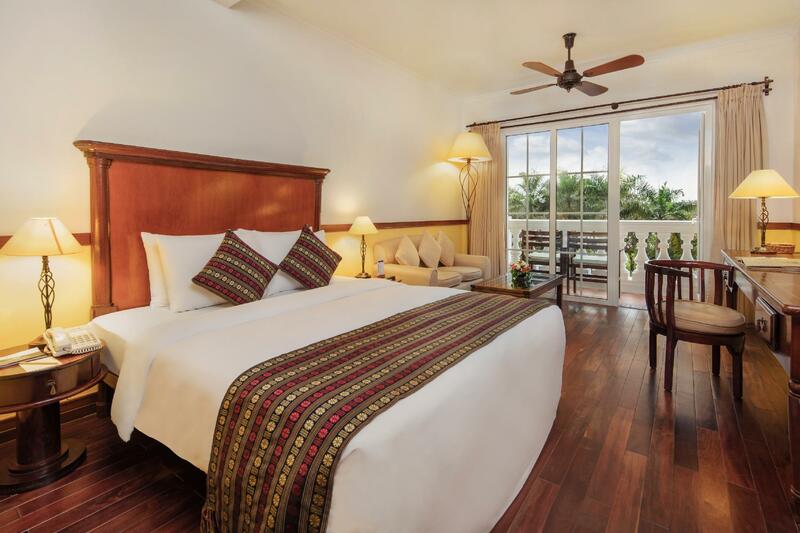 Nestled on the banks of the Hau River in the heart of the Mekong Delta, this 92 room hotel is a firm favorite among many travelers. 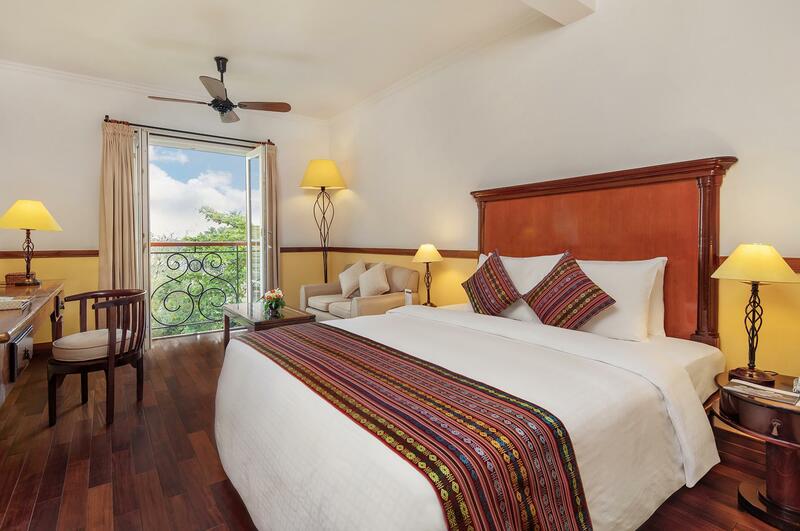 The Victoria Can Tho Resort features 84 modern guestrooms and eight spacious suites that come equipped with a range of amenities such as a mini bar, satellite TV, and coffee/tea making facilities. 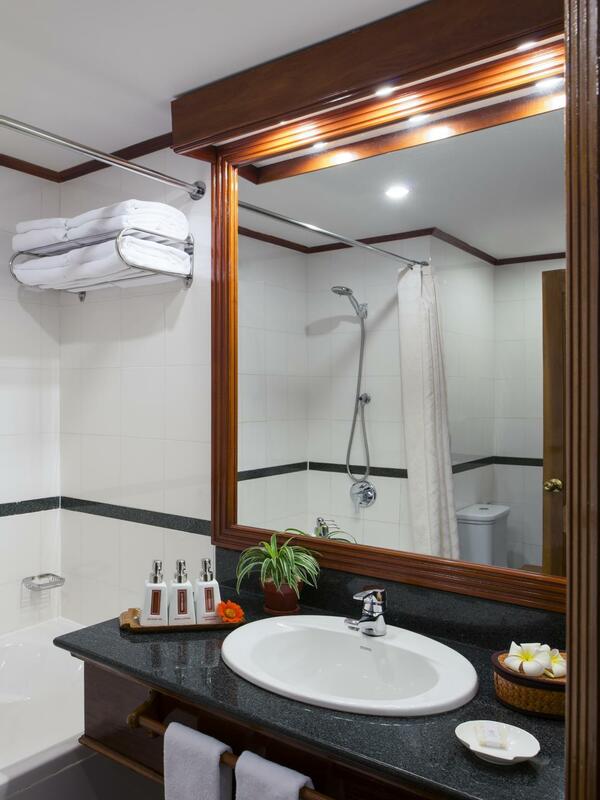 The hotel also features the impressive Annan Spa Pavilion which provides seven different treatment rooms with traditional Vietnamese massages. 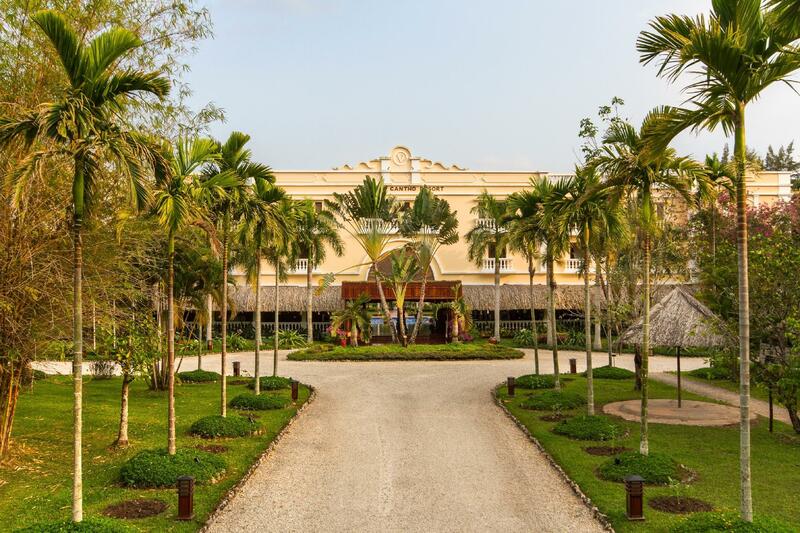 The two main restaurants situated in the hotel are Spices, which offers riverside dining and authentic local delicacies, and Cuu Long Bar, which serves international favorites throughout the day in a relaxed and calming environment. There are plenty of things to do in the vicinity of the hotel including a visit to the nearby Can Ton town, famous for its excellent shopping potential and traditional floating markets. "Very good to visit Hotel very nice close to attractive place"
Children 5-12 years old stay for free if using existing bedding. Children 5-12 years old will be charged USD 11.50 for breakfast per day. The property will collect a gala dinner fee for every adult and every child for Christmas Eve and/or New Year's Eve.